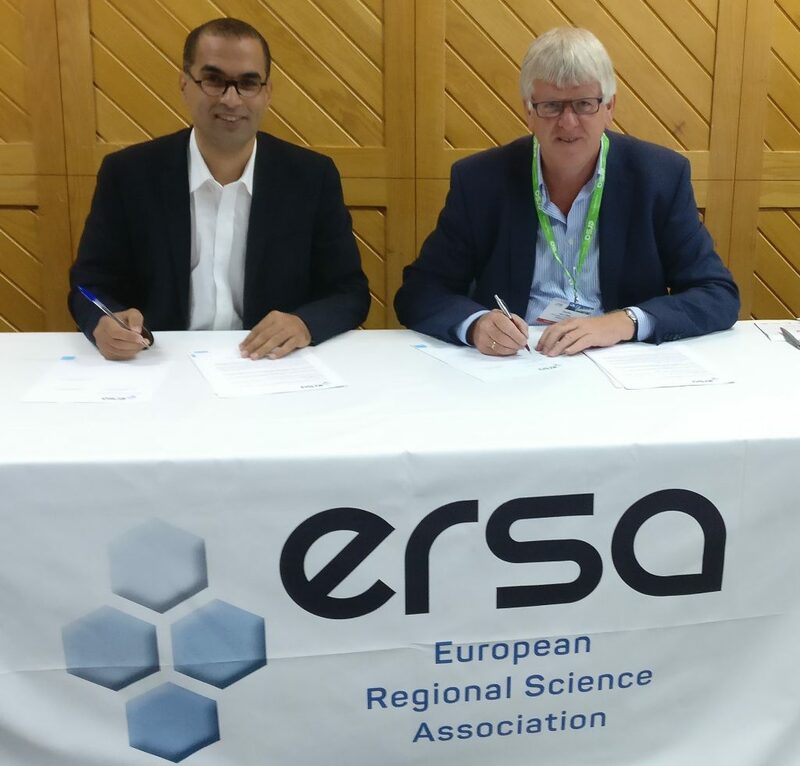 The signature of the Convention for the 2019 ERSA Congress in Lyon was signed at Cork last week. The signature took place on Tuesday 29th August during the 58th ERSA Congress. It was signed by Louafi Bouzouina, representing the Local Organising Committe 2019 and Jouke van Dijk, President of ERSA. 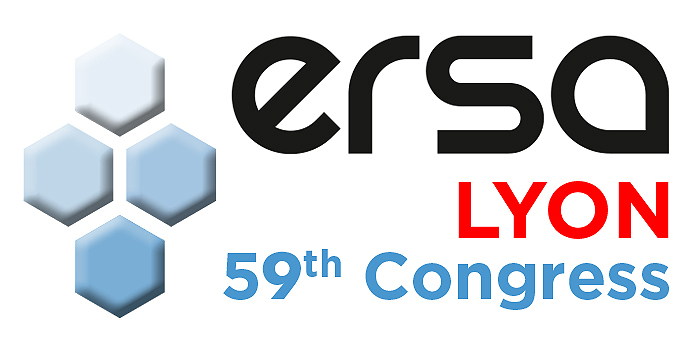 The 59th ERSA Congress will take place in Lyon from 27th -30th August 2019. The Theme of the 2019 edition is ” Cities, regions and digital transformations: opportunities, risks and challenges”. The Congress will be organised in close partnership with ERSA French Section ASRDLF and the University of Lyon. We look forward to another successful Congress in Lyon next year.